I write regular posts on parenting topics, reviews on products and books. My work has included a review on a French/English bilingual cookery book for children, Kids Cook French, by Claudine Pépin, the cool monthly magazine Lunch Lady and some ideas on bringing autumn in your home. Regularly we share recipes for Emilie's beautiful blog, contributing to her Cooking with Kids Series. Do have a look at my recipe for after school energy booster balls and our honey and lemon madeleines with autumn tea. Each month you will find us on my dear friend Celia's blog where we share our seasonal recipes together with a super cool playlist to listen along to whilst having fun together in the kitchen. 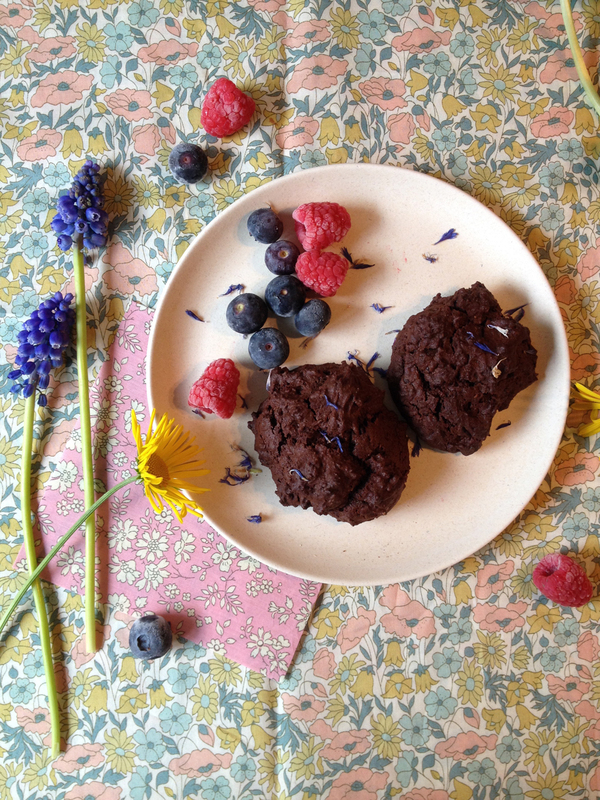 Have a look at my recipes for a Father's Day Celebration, my chocolate recipes and our delicious granola scones recipe. When Bethie asked us to contribute to her 'Friends with Recipes' series we were delighted to share one of our favourite go-to recipes - Leeks and greens with coconut milk.